Motivation is a huge part of success in life. No matter what it is that you are doing, you have to have the proper motivation if you are going to succeed in the end. This applies to individual pursuits in your life, and it certainly applies to business. For you as a business owner or manager, you have to think carefully about the motivation that is present for your employees on a day to day basis. Is your team properly motivated, and what it is that motivates them in the first place? To get to the bottom of these important questions, you can look to the help of Theory X and Theory Y. As the name would imply, these two common theories stand in opposition to one another on the point of motivation. No one doubts the importance of motivation, but the source of that motivation is the point of great contention in the business world. Some managers feel that Theory X has it right, while others are on the side of Theory Y. In the end, you will have to make up your own mind on this topic. First, of course, we need to look closely at what each of these theories says about the topic of motivation in the workplace. To get started, we are going to take a look at the basic ideas behind Theory X. In this theory, the basic underlying assumption is that people don’t want to work. Rather than having a positive approach to their jobs, this theory assumes that people don’t like their jobs and they only work them because they need money. Therefore, in this theory of motivation, it is incumbent on the manager or supervisor to play a hands on role in day to day activities. 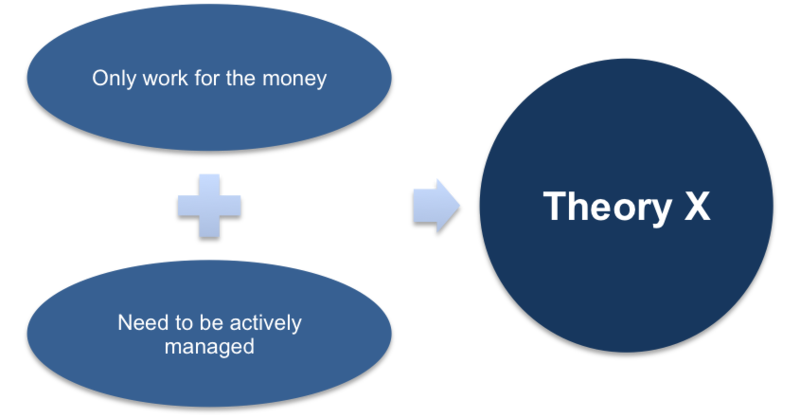 Without active management and direct supervision, employees will simply do as little as possible to get by (according to this theory). When an organization is structured in a way that assumes Theory X is true, there tend to be a great number of managers and supervisors throughout the organization. 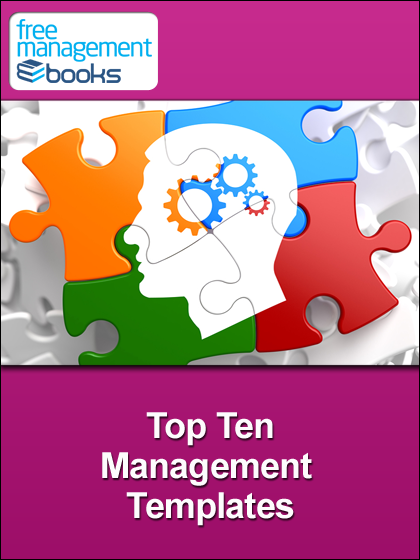 In order to get the best out of the employees, plenty of management is necessary, meaning the structure of the business can become quite top-heavy. Employees in this setting feel pressured and micromanaged, as they know that they need to perform consistently or risk being replaced. Generally speaking, employees do not enjoy working for this type of company. 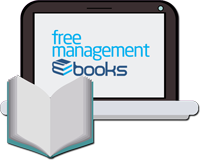 Overall, companies who prescribe to the Theory X approach to management are in the minority in this day and age. With that said, there are some types of businesses which require this form of management structure in order to be successfully. For example, a company with low-skill workers who are uneducated may need to use Theory X methods in order to keep their team moving forward. As you would expect, Theory Y sees motivation in the opposite manner of Theory X. 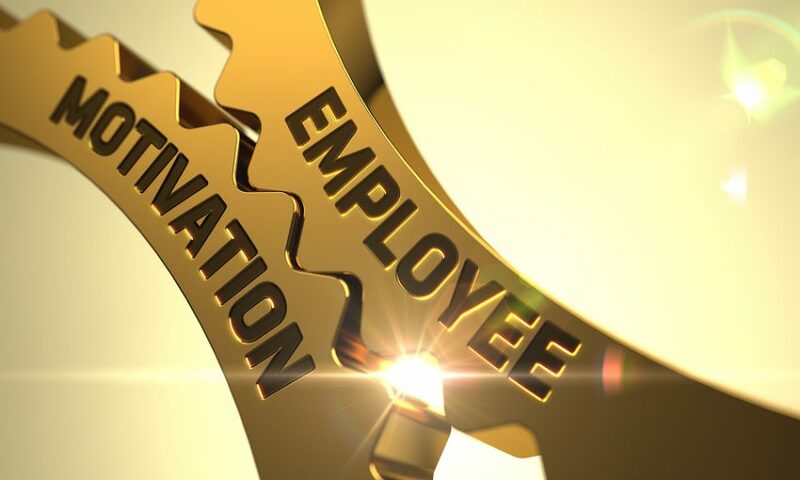 Under this theory, the employees are highly self-motivated, and they need little encouragement from upper management to deliver quality results on a day to day basis. Employees who are viewed in this framework are happy to come to the office each day, they look forward to the chance to deliver quality work, and they take responsibility for the role they play in the organization. As such, the management structure in businesses which take a Theory Y approach is usually much leaner, as there is less of a need for supervision over workers who are motivated to do their best each day. Usually it is companies who employ a collection of educated, talented workers who are able to view their employees through the Theory Y lens. Those who feel that they are working toward building a career are more likely to remain motivated than those who are just ‘punching the clock’ each day in order to earn a paycheck. Micromanagement in a Theory Y setting is not only unnecessary, but it can actually be counterproductive to the goal of keeping employees happy and driven to be successful. By backing off and letting the employees shine, companies in the Theory Y category are usually better off in the end. It is very likely that the employees within your business cannot all be put into one motivation ‘basket’. There are likely departments within your organization which contain highly motivated and reliable people, while other departments may need to be watched closely to ensure they are heading in the right direction. So, how should you proceed with your company in terms of keeping your teams motivated and on track? It might be best to take a blend of the two approaches. With employees who fit into the motivated and self-reliant category, a hands-off approach is best. This might apply if you have a department which is focused on being creative, such as your marketing team. On the other hand, if you also have a product assembly line or some other repetitive-task arena, it is likely that the employees in that setting are not particularly driven on their own. So, with that part of the business, you may need to keep managers in close contact with the employees at all times in order to keep operations on schedule. Tailoring the approach of your management team to the needs and motivation levels of various departments is a strategy that should pay off in the long run. 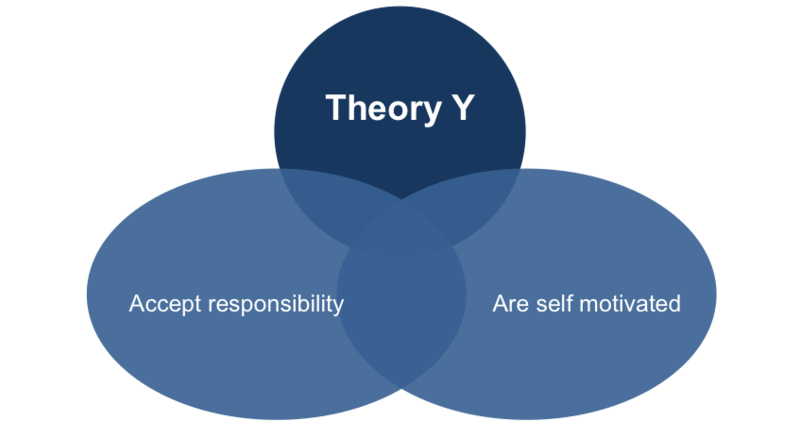 It isn’t as simple as just saying that either Theory X or Theory Y is the ‘right’ theory. In reality, both can be right, given the circumstances, the employees in question, and the structure of the company as a whole. It is up to you as a business owner or manager to figure out what it is that your teams need to be successful, so you can then deliver that to them on a regular basis. When led correctly based on their underlying motivation, you should be able to get the best from your teams. These theories describe two contrasting models of workforce motivation that form the basis for two different managerial styles. Theory X stresses the importance of strict supervision, external rewards, and penalties. Theory X management style supposes that the average employee has little to no ambition, shies away from work or responsibilities, and is individual-goal oriented. Theory Y highlights the motivating role of job satisfaction and encourages workers to approach tasks without direct supervision. Theory Y management style supposes that people in the work force are internally motivated, enjoy their labor in the company, and work to better themselves without a direct “reward” in return. It isn’t as simple as just saying that either Theory X or Theory Y is the ‘right’ theory. In reality, both can be right, given the circumstances, the employees in question, and the structure of the company as a whole.